We see a world of inspiration, joy, and love. We live in an engaging environment with our entire community. We are learning, growing, and serving our neighbors in peace with enjoyment of the good things life offers. Our foundation is rooted in the purest definition of love, which transcends race, religion, gender, and social status. Empowering communities to nurture happy families. Our goal is to partner with organizations that share in the mission of encouraging families to thrive in their community. 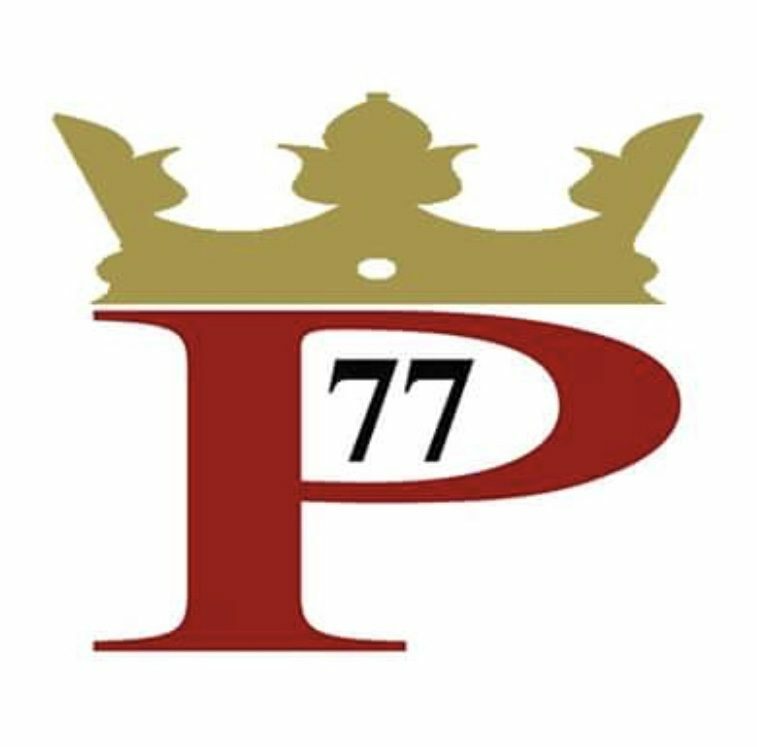 Power 77 Radio was created after the owner listened to a podcast challenge to create a business within 90 days. Informed close friends and family about the online radio station. The organization functioned as a hobby and educational program. Began operating as a multi-media business.